Thriller Villa is a palace truly fit only for the king of pop himself, Michael Jackson. The late superstar lived in this Las Vegas, Nevada compound from 2007 until his untimely passing in June of 2009. The amenities, décor and layout are just as over the top as the king himself. 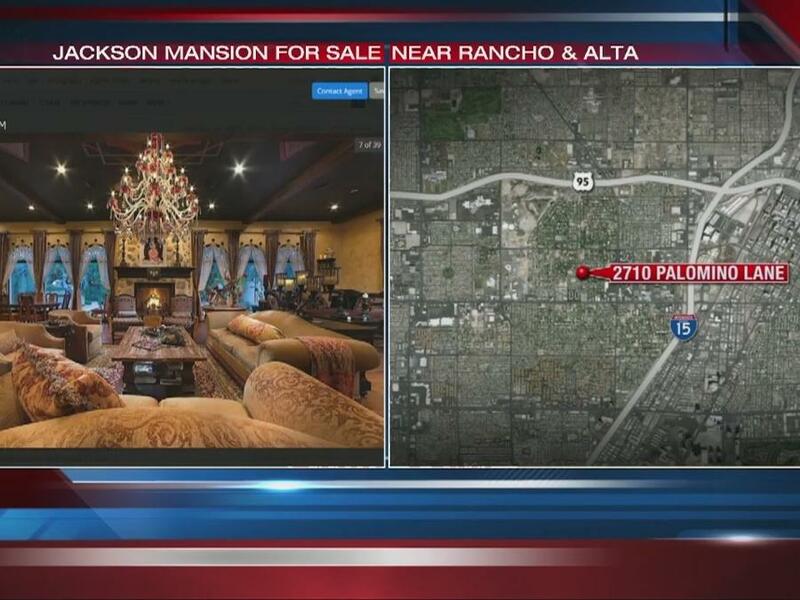 Located inside Rancho Oakey in Las Vegas, Nevada, the estate encompasses over 27,000 square feet of living space between a main house and guest apartment. The main house boasts a giant salon ideal for entertaining guests in a formal setting, rumored to be Michael's favorite room in the home. The room grants access to an outdoor courtyard and fountain for more entertaining in just as whimsical and enchanting of a setting as the inside. The real star of the home (second to Michael, of course) is the giant two-story chapel, which can seat 74 people. The chapel itself looks more like a theatr, with dramatic red drapes, a spiral staircase leading up to the balcony and a stunning chandelier as the focal point. The top level of the home is essentially its own apartment, a master suite with a wet bar, lounge and fireplace. The massive 8,500-square-foot basement is equally as impressive as the top floor. It was used as both a private art gallery for the singer's unique collection as well as a secret way to get Jackson to his car without being mobbed by paparazzi. The Spanish Mediterranean style home was originally built in Mexico in the '50s aand was then moved to Vegas "brick by brick". It's on the market for $9.5M.